Fuge basket for JBJ 45 doesn't seem to fit... what am I missing? New 1/4 zip jackets for the inTank softball team. Stay tuned, sub-died shirts coming to the site soon modeled after this general design. We need 1-2 real-world tank testers for our newly designed one piece ABS plastic Universal Surface Skimmer. 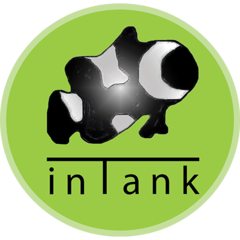 Our current design doesn't work on some AIO aquariums and has mounting limitations. 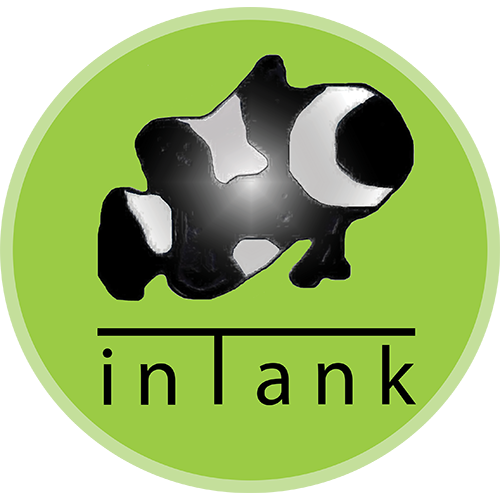 We think we came up with a much better and more simple design that should work on the majority of All-In-One aquariums, as well as aquariums with intake grates. And the new mounting clip is awesome. To Apply: List the aquarium(s) you are currently running in a reply Do you have issue with surface film buildup in your current setup? Have you used our current designed surface skimmer(s)? 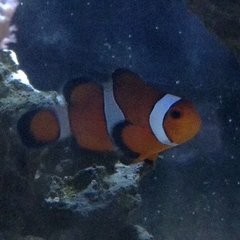 Conditions: Be active on Nano-Reef messaging or better yet email so we can communicate the feedback. Reside in the USA Ability to send pictures if needed Summers are busy so you need to be attentive to your aquarium for about 5 days straight. This is in case you need to adjust water levels. This will most likely not work on the Coralife BioCube 29 or 32 because of it's super tall intake grates. The surface skimmer is 4-5/8" wide Aprox adjustable heights 2-1/2" to 4" We will choose 1-2 product testers to receive a free surface skimmer. You get to keep it after the testing feedback.